Ocea have a long history of providing pool covers. The quality is good and consistent manufacture is guaranteed. 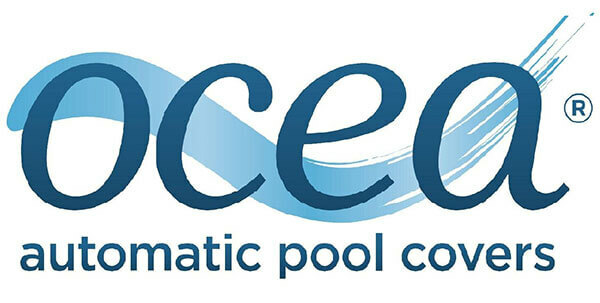 We have worked with Ocea on a great number of high quality domestic (and commercial) projects and have no hesitation in recommending them for any pool project. They have offices in Oxford as well as a manufacturing unit and all covers are dealt with by a small team of professionals. The best advice I can offer is to Contact Ocea early in the project design/build process, they have great experience in finding the best solution for your pool. Also give them time to manufacture with out rushing. Everything is bespoke and built to order. They need at least 6 weeks to build the perfect cover for you …it is worth the wait.